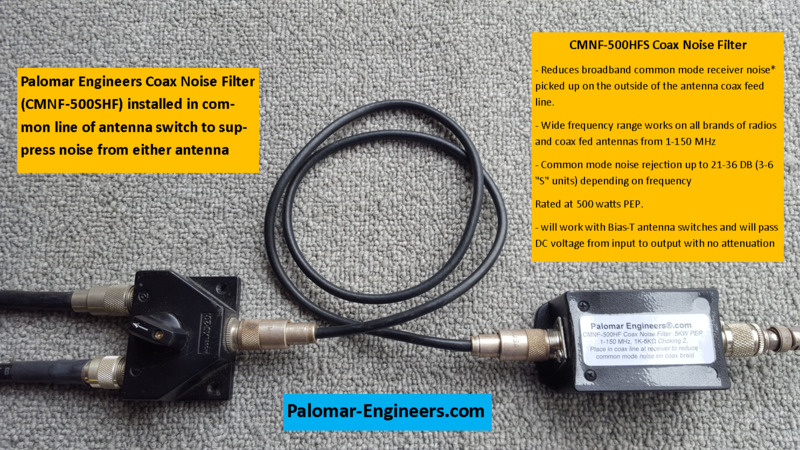 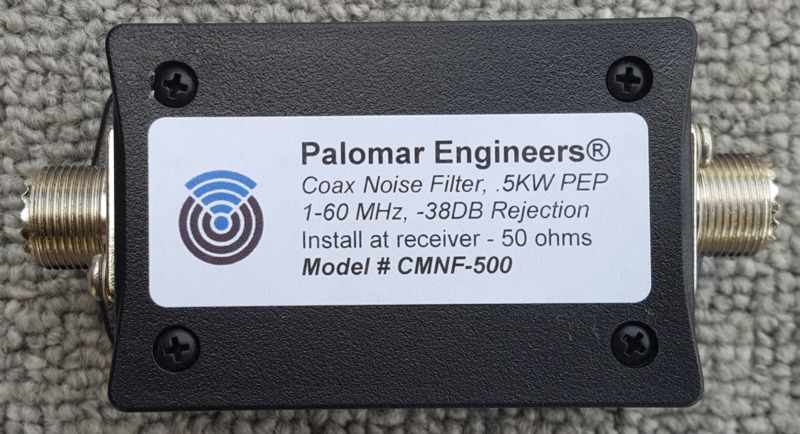 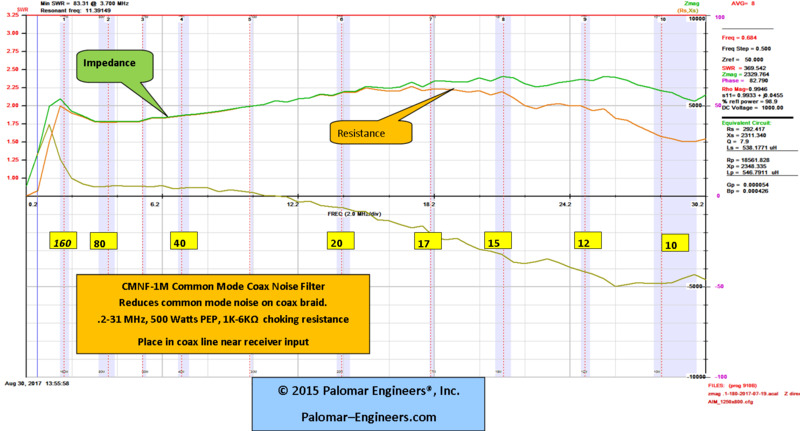 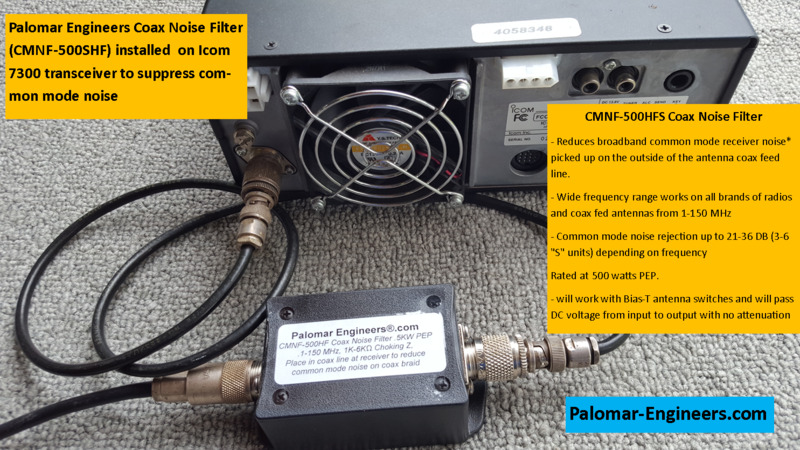 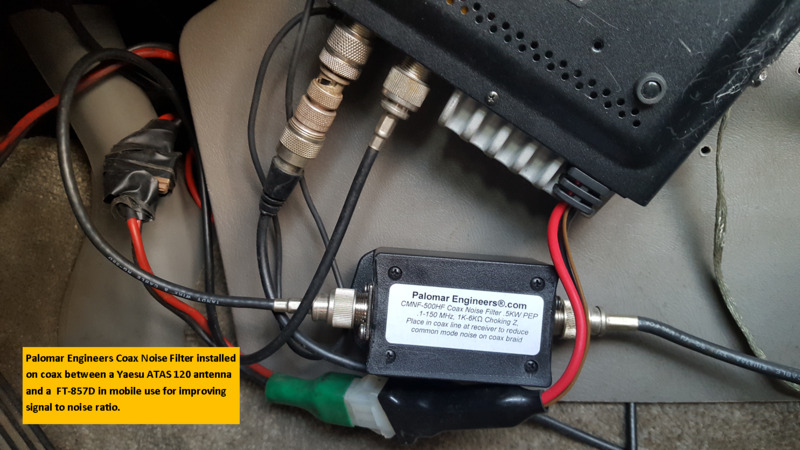 - Simple plug & play installation: plug a short jumper from the CMNF-500HF to your radio and plug the feed line into the other SO-239 CMNF-500HF input. 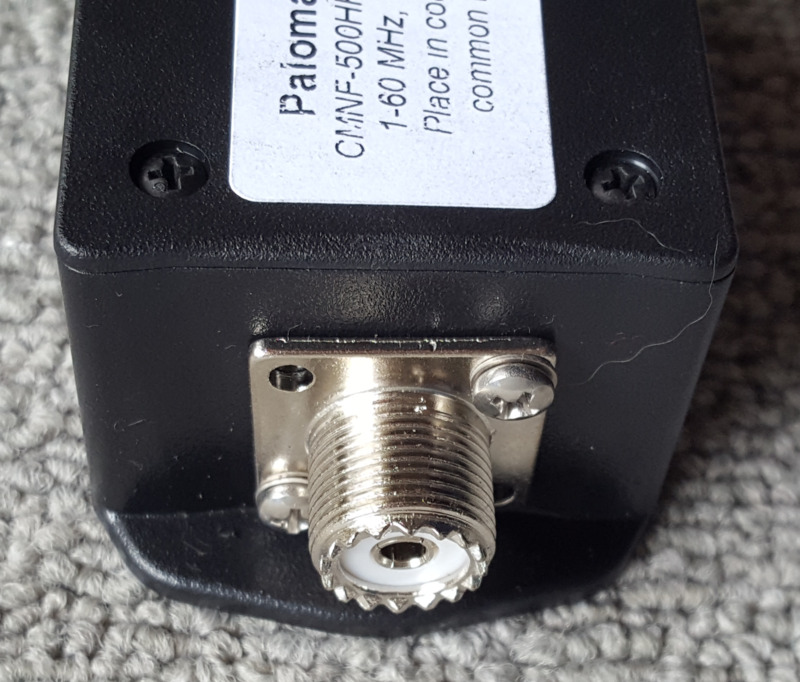 Either connector can be input or output. 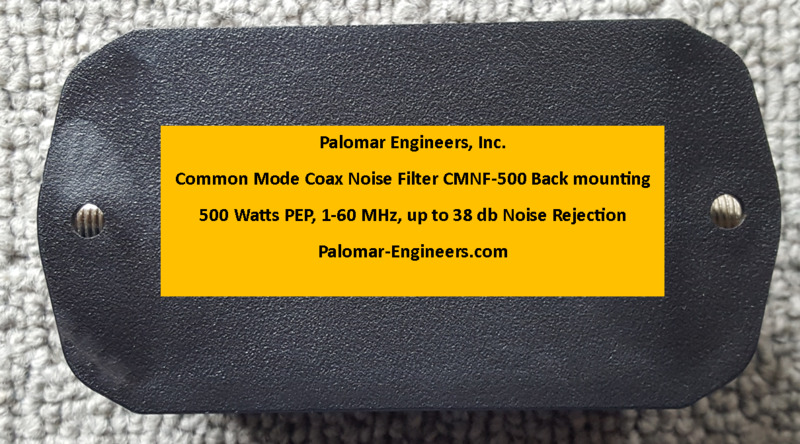 Rated at 500 watts PEP.